Vinegar is a wonderful thing. It can be used all over the house, inside and out; for cleaning, cooking and gardening. In the kitchen, keep it in the jar, but have a few spray bottles handy in the laundry room, the bathroom and the garage. 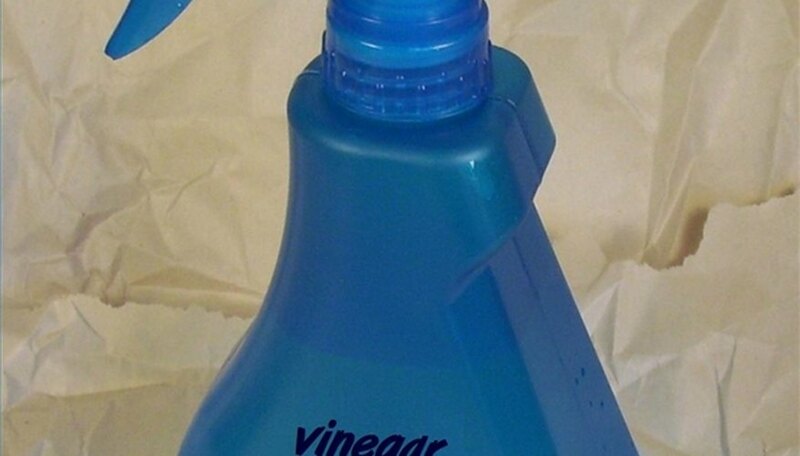 Fill a clean spray bottle with full-strength white distilled vinegar. Be sure to label it. If you're a cheapskate like me, you might be tempted to use an old cleaning bottle. DO NOT use a bottle that has had bleach in it, as the result is toxic chlorine gas. Keep a bottle in the laundry Use this to spray on shirt collars and under the arms Spray it on mustard stains, too. 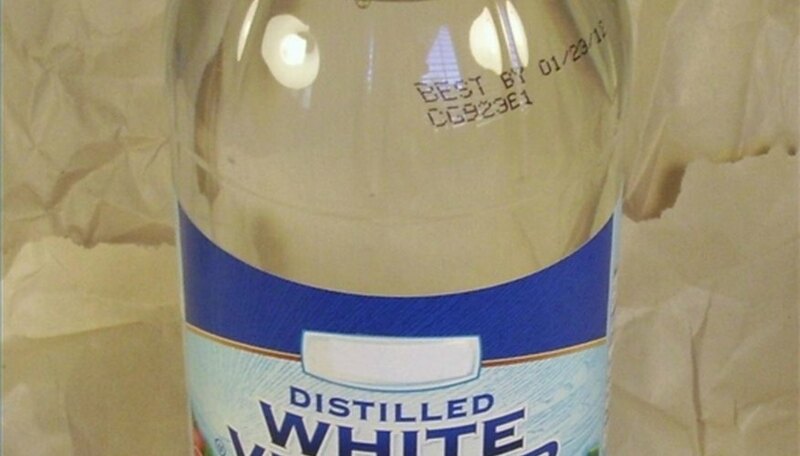 Keep a regular white vinegar bottle in your laundry room as well. Pour a half a cup into your wash to fight stains, smells and lint You can also add a quarter cup to the last rinse of your laundry. It prevents yellowing, acts as a fabric softener and static cling reducer, rids clothes of mold and mildew, and removes soap. Keep a spray bottle in your kitchen to wipe your counters, just as you would use store-bought sprays. White distilled vinegar kills bacteria, mold and germs; and it's non-toxic. Vinegar has many other uses. Spray in the direction (not in the face) of a barking dog. Spray a piece of furniture that a cat sctratches. (Test for color-fastness first).